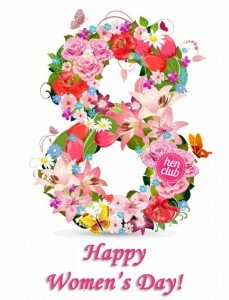 To celebrate Women’s day we are giving all the ladies 8% off on all events and activities booked through us during the month of March 2016. Event Malta wishes you a very Merry Christmas. 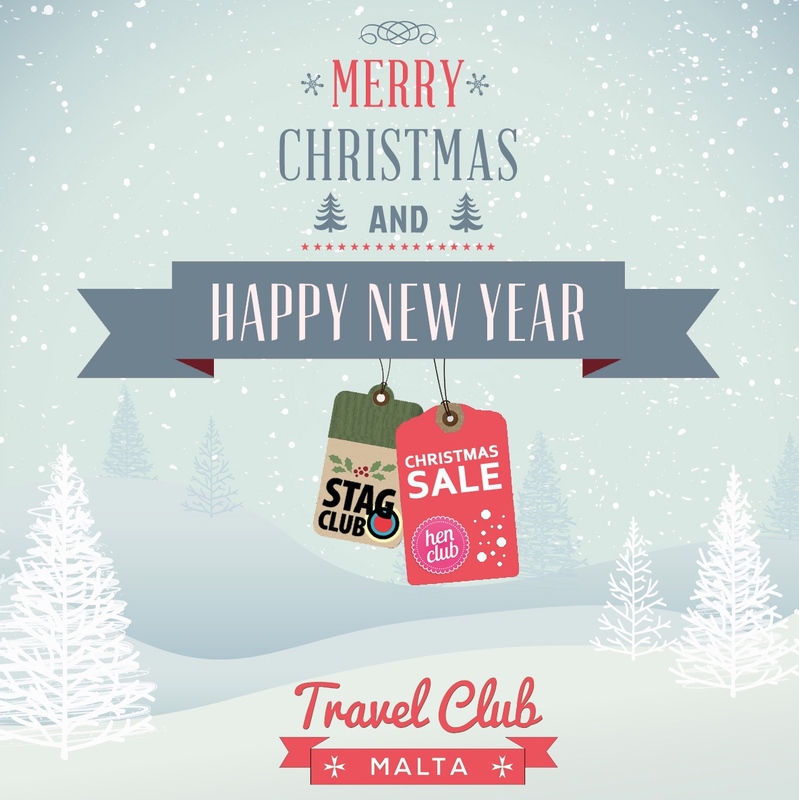 As a Christmas gift we are offering special reductions should you book your 2016 hen or stag party before year end with Hen Club or Stag Club! With International Women’s Day coming up this Sunday 8th March we thought it would be a great idea to celebrate womanhood by giving all you lovely ladies a proper discount of 8% off any Hen Party Package should you book your event with Hen Club | Malta!!! 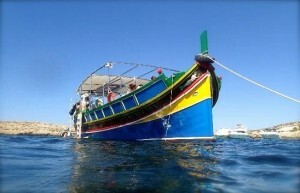 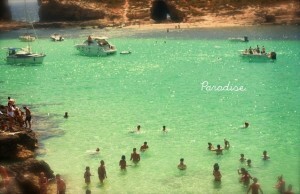 Malta has been listed on The Hen Planner as a new hen party destination. Malta is the hot spot for 2015, so book your hen party and Hen Club will make it happen!  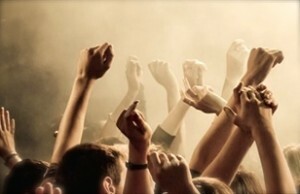 Check out our listing here and contact us today for some hen party fun! 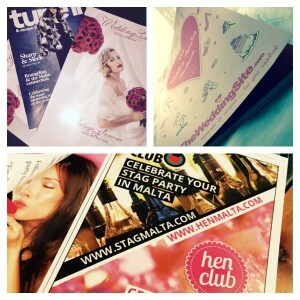 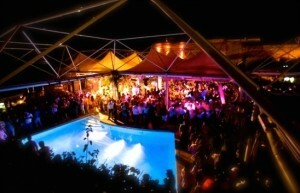 HEN MALTA HAS BEEN FEATURED ON THEHENPLANNER.COM! We are proud to announce that we have been featured on The Hen Planner website! 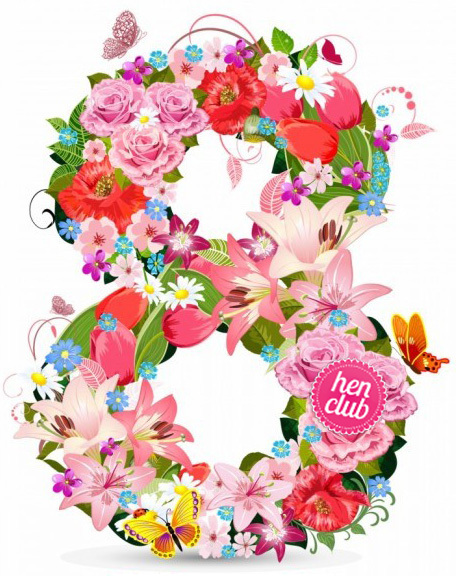 The Hen Planner will help you plan the perfect hen party for the bride to be. Their directory is bursting with recommended hen party businesses across Ireland and the UK… and now Malta too! 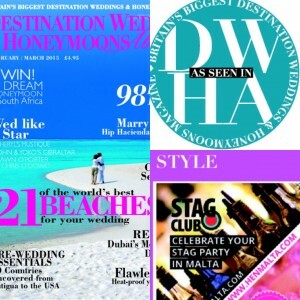 Browse it for ideas and inspiration for hen party activities and accommodation.